Our Mishawaka office has an opening for a leader in aluminum extrusion and fabrication, as well as aluminum anodizing. The position responsibilities include, packing, fabrication, quality, extrusion, and forklift. This is a temp to hire position, so great attendance and a positive attitude are critical. Please apply online today at, forgestaff.com/apply, or give us a call and let us help you get started in a new position! If you or someone you know is interested in working with one of the best Industrial Staffing Agencies in Indiana, please go into our South Bend location, call us, or apply online. Forge Industrial Staffing has bilingual (English and Spanish) job applications, all necessary paperwork and Spanish-speaking Service Coordinators available at every location. 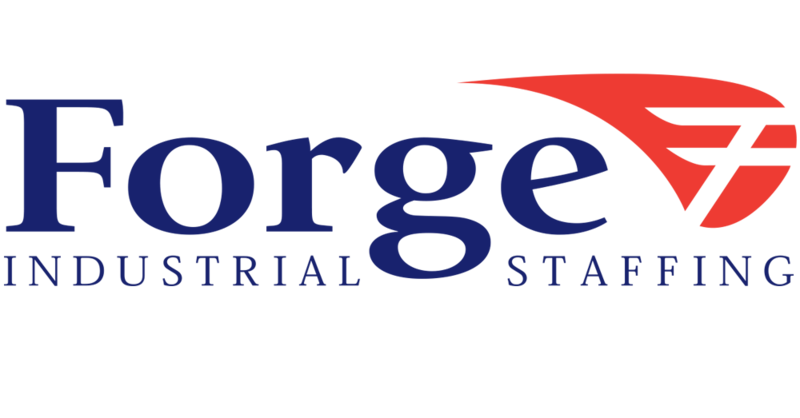 Forge Industrial Staffing is an equal opportunity employment agency providing job opportunities throughout Indiana and Michigan.